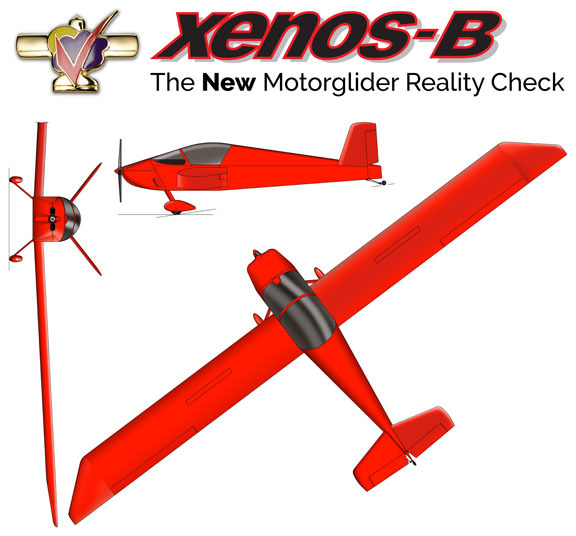 Read More about the Xenos B-Model! Important Notice: You must download, print, complete and sign the Sonex Buyer Agreement*. Sonex Aircraft, LLC will not process your order until a signed copy of the agreement has been received. For kit packaging and general shipping info, also view our Shipping/Packaging Page.